A group of friends break into a blind man’s house and end up with more than they bargained for. Produced by Sam Raimi, this wildly successful thriller combined suspense with some fairly brutal violence. Have a listen for our take on it. 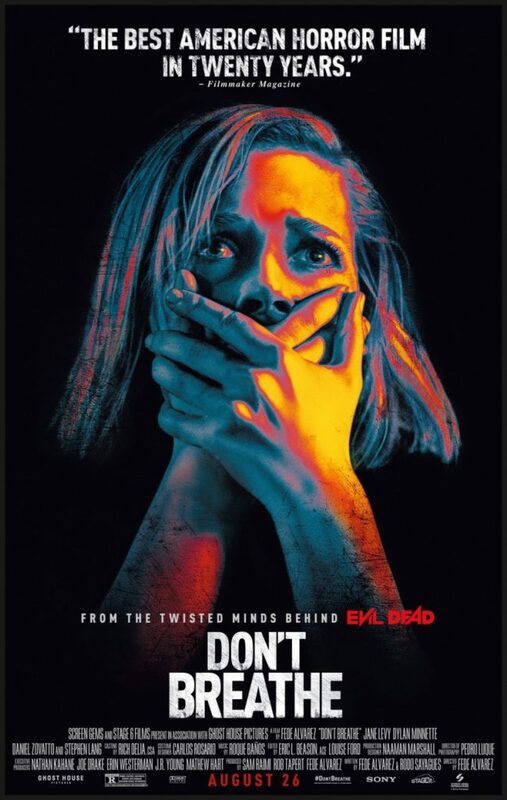 This entry was posted in and tagged don't breathe, Horror, podcast. Bookmark the permalink.